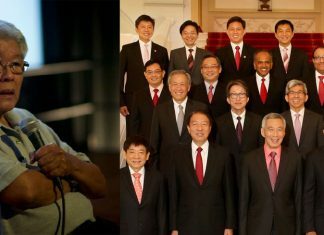 Singapore – More talks will occur between Singapore and Malaysia to address the disputes involving their maritime and airspace issues. On January 19, Saturday, Malaysia’s Ministry of Foreign Affairs released a statement saying that officials representing Singapore and Malaysia will be meeting “in the coming weeks” to further discuss the disputes both countries are facing regarding airspace and maritime issues. Malaysia’s Ministry of Foreign Affairs also added that “The Government of Malaysia is committed to resolve bilateral issues with the Government of Singapore in a peaceful and calm manner” and they will push for friendly resolutions. 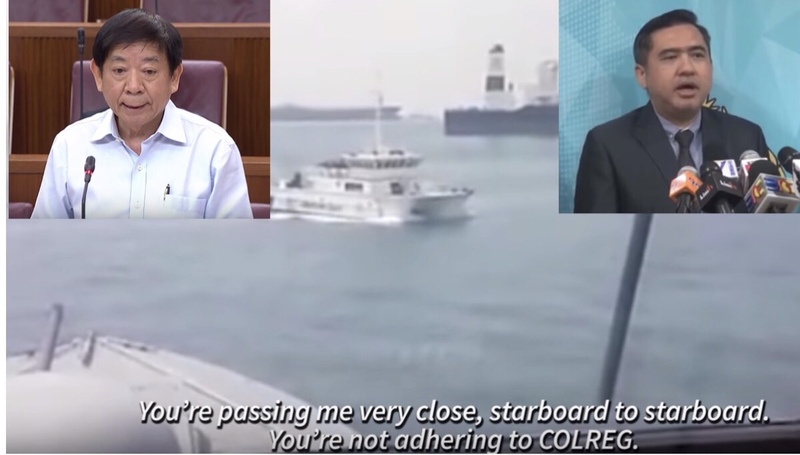 A meeting was supposed to be held last week, on January 12, but was postponed because of an “unauthorized visit” by Johor Chief Minister Osman Sapian to the Pedoman, a Malaysian vessel currently on Singapore waters. This act, which is provocatory in nature, made the plans to meet unjustifiable. The Foreign Affairs Ministry of Malaysia said in a press release that the foreign ministers of both countries have met in an ASEAN retreat in Chiang Mai recently on Thursday and Friday, January 17-18. It added that Malaysia is committed to achieving peaceful and positive diplomatic solutions based on equality and mutual respect towards the issues with Singapore. The online community is dubious with the effectivity of the future meetings between the two countries and are looking for more actions instead of talks.